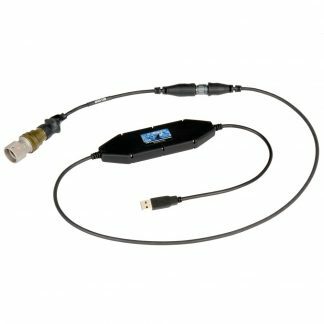 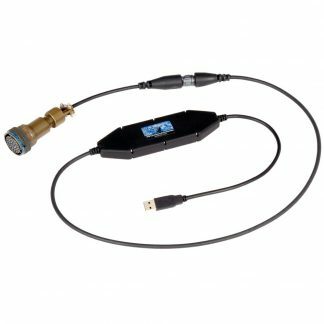 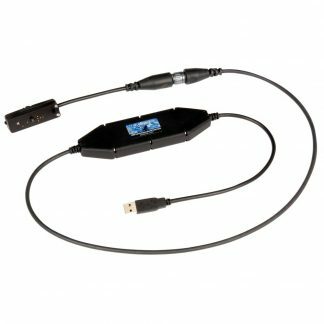 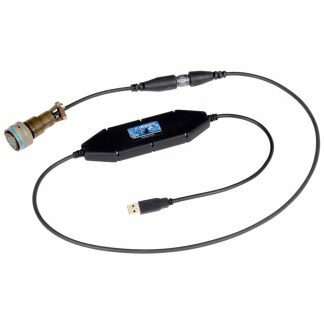 Sealevel synchronous serial adapters are trusted for critical military, aerospace and commercial applications where reliable, high-speed communications are required. 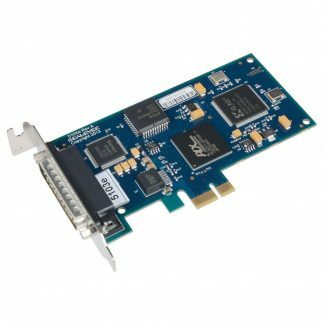 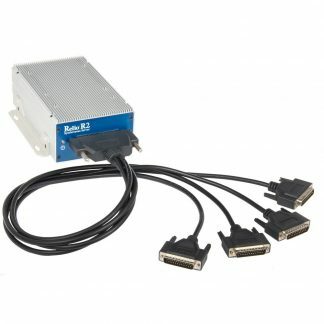 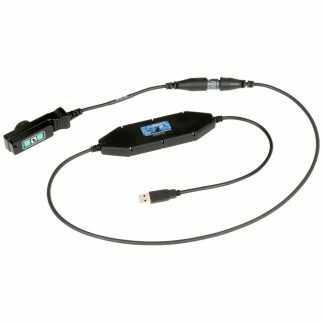 Choose from a variety of RS-232 or RS-232/422/485 multi-interface options using the industry-standard Zilog Z85230 Enhanced Serial Communication Controller (ESCC) or the powerful Zilog Z16C32 Integrated Universal Serial Controller (IUSC). 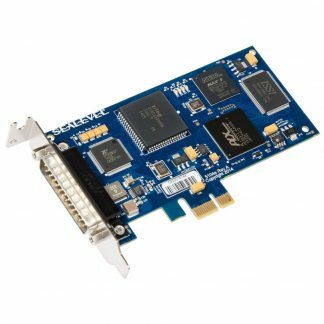 Our robust SeaMAC device driver supports data rates to 10 Mbps and protocols including HDLC, SDLC, asynchronous, and certain configurations of monosync, bi-sync and raw modes.